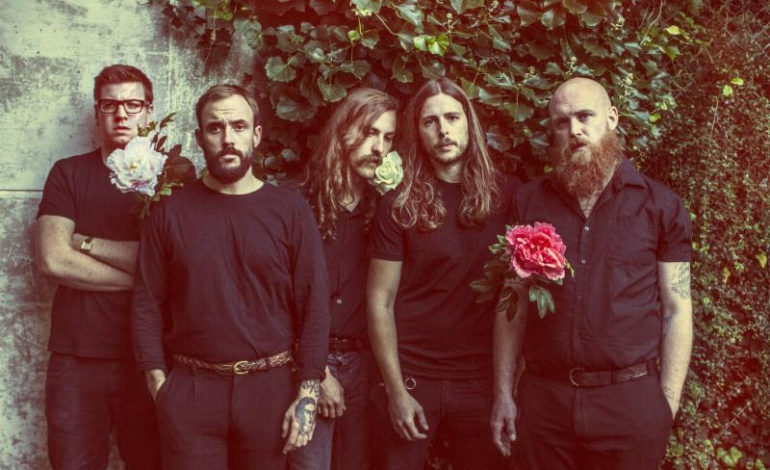 Bristol punk band the Idles take a resounding stance against immigrant bias in their video for “Danny Nedelko,” off the group’s upcoming record, Joy as an Act of Resistance., out August 31. This fall, in support of Joy as an Act of Resistance, Idles will embark on a global tour which includes stops in NYC’s Music Hall of Williamsburg on September 22, and LA’s Teragram on October 9. Check out the new video and the new album tracklist below.